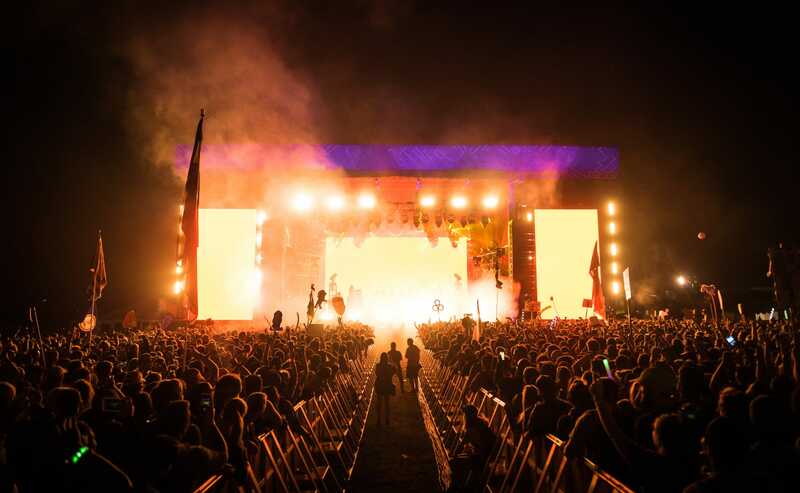 After it posted a record-low attendance in 2016, Bonnaroo Music & Arts Festival shifted its focus and resources to concentrate on its in-festival camping community, which over 90% of its audience participates in. 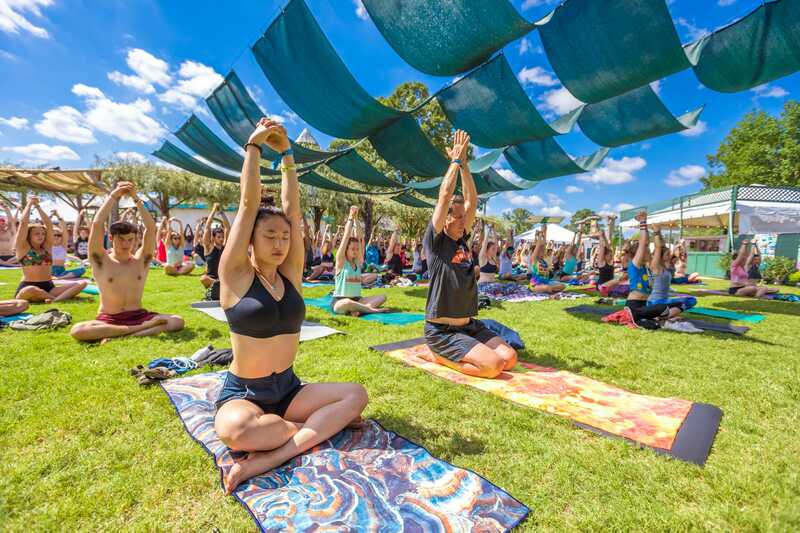 Jeff Cuellar, VP of strategic partnerships for AC Entertainment and Bonnaroo’s director of community relations, spoke to Business Insider about how the festival’s camping and curated activities have come to be “the key differentiator” for it in a crowded marketplace. 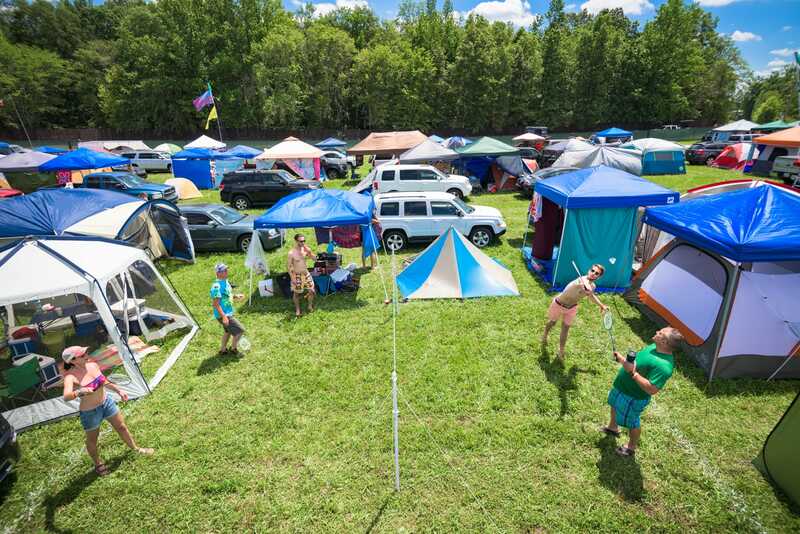 In an age when music festivals are abundant and proliferating, Bonnaroo Music & Arts Festival has attempted to separate itself from its competition by focusing on what makes it distinct: the experience of camping on a farm in the middle of Tennessee. Jeff Cuellar, VP of strategic partnerships for AC Entertainment and Bonnaroo’s director of community relations, as well as a member of the festival’s team since its inaugural year in 2002, spoke to Business Insider about how the festival’s camping community and curated activities have come to be “the key differentiator” for Bonnaroo in a crowded marketplace. As attendees started flooding the four-day event for the opening of its 17th annual festival on Thursday, Bonnaroo will have transformed its home of Manchester, Tennessee, from the 112th largest city in the state to the seventh most populous, Cuellar said. Bonnaroo becomes an artificial “city,” he explained, and one largely inhabited by camp tents and campers – the majority of whom are seeking out not only live music but auxiliary activities and engagements in a community setting. Bonnaroo’s strategy shift roughly followed the record-low attendance mark that the festival posted in 2016, when ticket sales of 45,537 were dwarfed by its previous ten-year average of 73,000. Attendance rebounded significantly in 2017, with more than 65,000 tickets sold, according to the Tennessean. Cuellar said that Bonnaroo has since worked in its marketing campaigns to highlight the features that make it unique, the “all-inclusive” experiences of a festival that runs 24 hours a day. “Unlike most events, we don’t stop. It keeps going. If you need to have an Amish doughnut at 4 o’clock in the morning, that option is available to you. If you want to keep dancing in the silent disco, we can do that,” Cuellar said, referencing a festival tent where crowds collectively listen to live dance acts on individual headphones. “I think we are able to cater to the desires and the escape that people are looking for in this chaotic world,” he added. 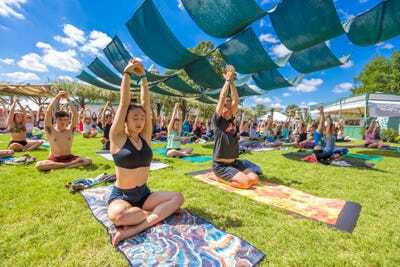 In the totality of its “city community” experience, Bonnaroo features yoga sessions, hosts a 5k run, and in a new addition for this year’s festival, offers a free laundry service. When asked whether Bonnaroo’s location in central Tennessee might be a drawback for potential attendees, Cuellar walked through the reasons that Bonnaroo initially settled on the area, which included its musical heritage and its accessibility to an international airport (Nashville International) and an interstate highway, I-24. Cuellar added that no one state represents more than 15% of the festival’s audience. When asked whether the festival’s attendance drop in the past few years could be due to its culture of camping making Bonnaroo cost prohibitive, Cuellar acknowledged the potential costs of travelling and camping, but said that the festival’s greatest challenges come from outside its walls. “Our biggest challenge, more or less, is the fact that there’s so much competition out there right now. So the strategy is being able to promote what the Bonnaroo experience is and why it is special and why you should be a part of it, and still maintaining a price point of attainability,” he said. Preceding Bonnaroo’s record-low attendance in 2016, The New York Times wrote an op-ed saying that its writers would not be attending Coachella and Bonnaroo that year, citing the diffusion and doubling up of acts across the lineups of an ever-growing list of festivals, which they wrote gave their “music critics less and less return” for attending. This week, the music blog Consequence of Sound published a feature titled, “The End of Bonnaroo as We Knew It,” in which writer Tyler Clark described why the outlet was opting not to attend Bonnaroo for the first time since the site started its live music coverage in 2009. “This year, we looked at the lineup for Bonnaroo, and we didn’t really see a story,” Clark told Business Insider in a phone interview, noting the ubiquity and lack of narrative intrigue in Bonnaroo’s 2018 headliners, Eminem, The Killers, and Muse. “And I think that playing that up, as they seem to do be doing this year, is a really smart move,” he added. Cuellar and Bonnaroo’s executives, meanwhile, are taking year-over-year fluctuation and lineup strife from media outlets in stride.